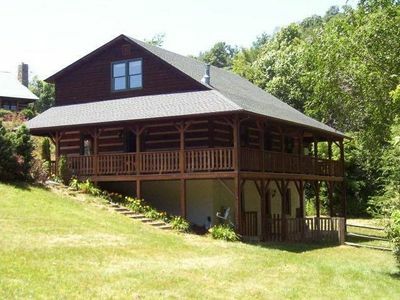 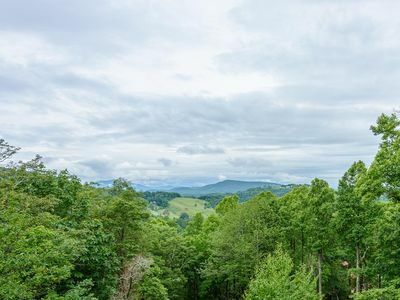 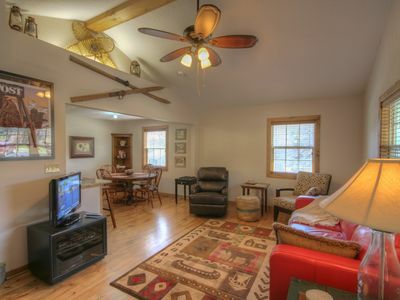 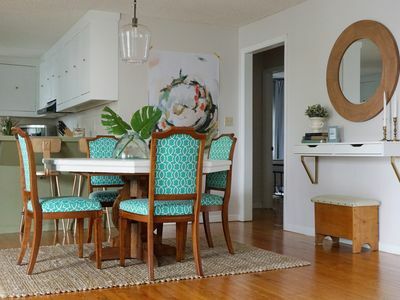 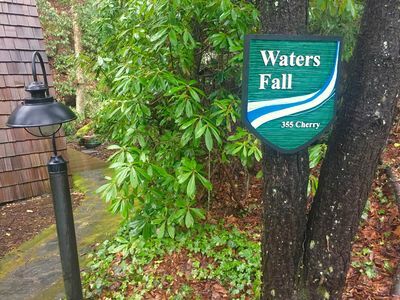 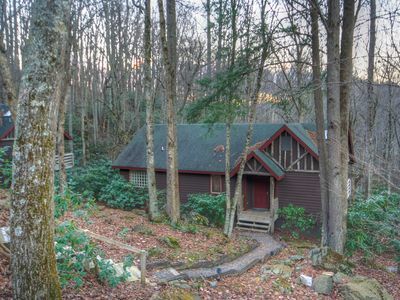 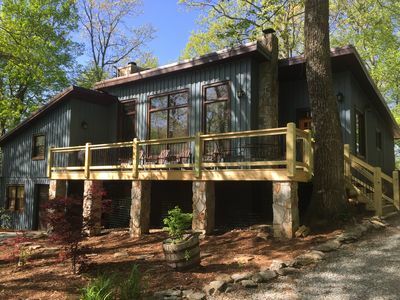 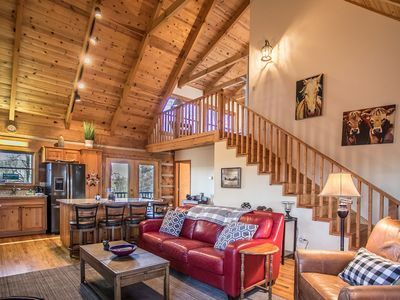 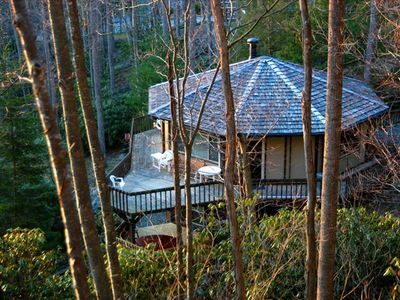 Haynes Heaven makes a great getaway home with highly convenient access to the Blue Ridge Parkway. 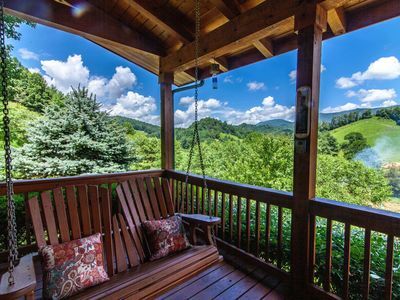 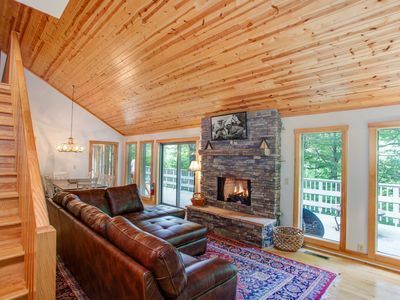 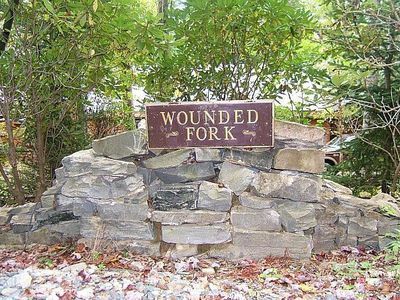 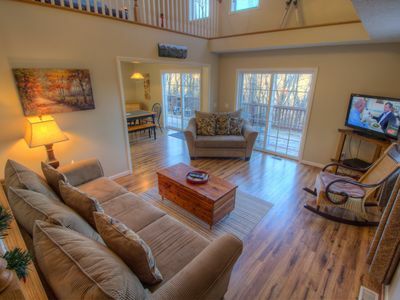 Guests can experience all the High Country has to offer from this centrally located home. 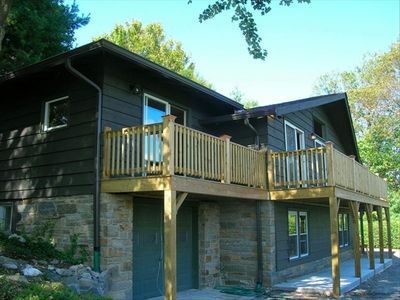 - This home is accessed via a paved road and driveway. 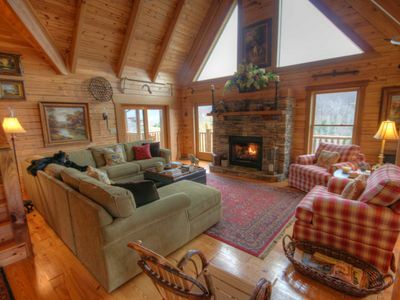 It is plowed in winter, but 4WD or AWD and tire chains are likely requirements from November through March. 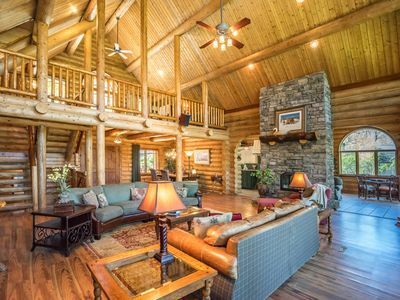 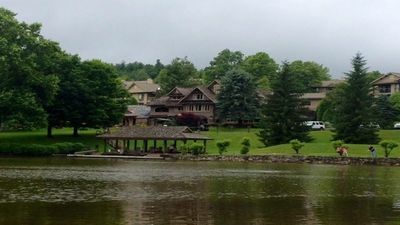 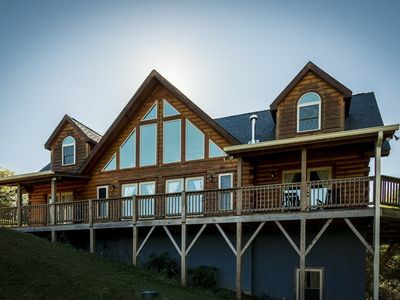 1 Awesome Skyview - Spectacular log home with top of the line amenities! 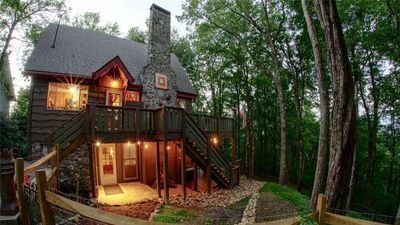 Mountain Serenity Close To All The Fun! 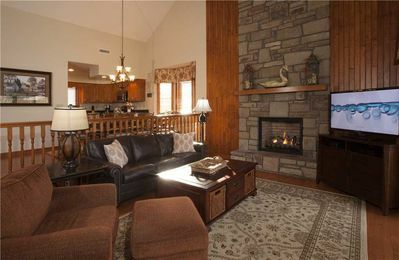 On Highland Time- Newly Renovated home with Game room, hot tub, outdoor fire-pit. 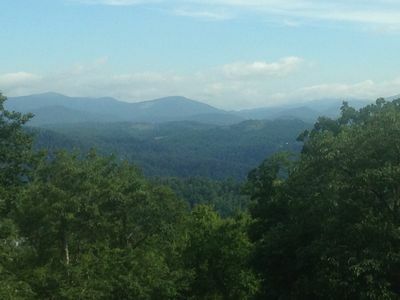 Close to Boone!